Was founded on 1st January 1994 by Mike Gibb, Brenda Rae, Jill Inggall and Karen Sutherland. In the beginning the group concentrated on helping other animal charities but in the spring of 1994 things took a different turn. The group started helping a local vet who took in strays and kept them in kennels - at his own expense - until homes could be found. Due to a lack of time he was finding it difficult to find the right homes quickly and the dogs were spending more time in kennels than they needed to. The DAWGS group offered to help by placing ads for the dogs in local papers and by carrying out home checks on potential new owners. Several dogs were successfully re – homed over the next few months – and DAWGS started to receive calls from people who had seen the re-homing ads and needed help to re-home their own dogs. It was clear that many more dogs out there were in need of the kind of help DAWGS could offer. DAWGS purpose was defined - and the rest as they say is history! 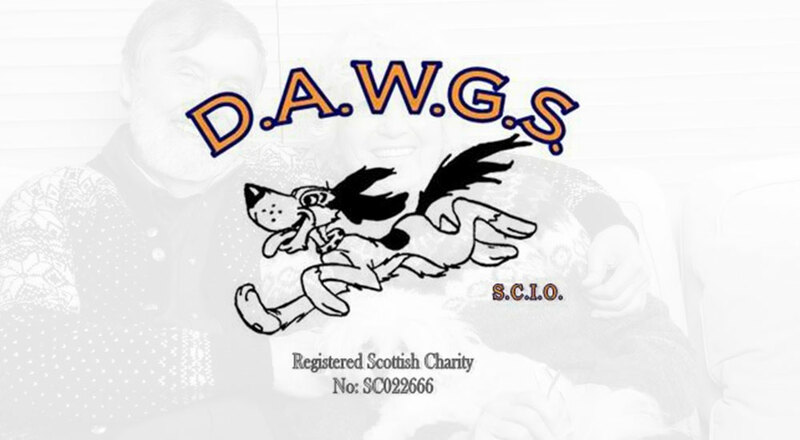 In the early days the group worked from their own homes, used their own phones, but was determined to provide a professional service that put the welfare of each and every dog at the forefront. As the number of calls and the number of dogs for re-homing started to increase, premises had to be found. In 1995, after a brief spell in a sub- let shop in the middle of town, Eric and Liz at Albion Kennels in Aberdeen, who had already become trusted supporters, offered them space to erect a portacabin in the kennels car park. Over 19 years later we are still there! The first paid re-homer was also appointed to ensure the re-homing process worked effectively but the original members along with a group of dedicated volunteers continued to help in every way from home checking to fundraising. Mike Gibb even wrote a series of books including “It’s a DAWGS Life”. In it he describes the early days of DAWGS and highlights some of the wonderful doggy characters he met along the way including Florence the Bassett Hound, Robbie the Lurcher and the 43 country dogs! To-day the team may have changed, and volunteers have come and gone, but DAWGS remains true to its founding principles – the value of each and every dog regardless of breed or age or difficulties and their right to a safe and loving home. We will still do everything in our power to find the right home for each and every dog – and once a DAWGS dog, always a DAWGS dog. If circumstances change again we will do our utmost to find another home. 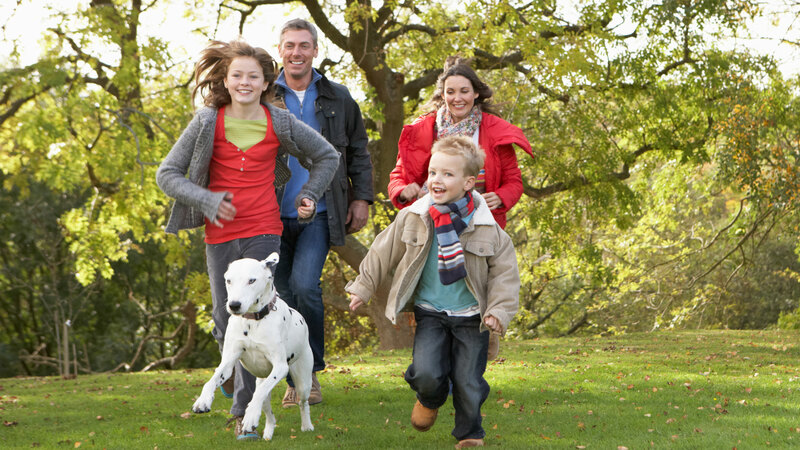 Over 20 years on and well over 3000 dogs have been given a second chance and 3000 families have enjoyed many happy, wonderful years full of the love, companionship and faithfulness that only a dog can give. As we go forward we need your support more than ever. Help spread the word about DAWGS, and help us by fundraising, the gift of a legacy or through volunteering your time and talents so we can continue to give our four legged friends in need the future they deserve.